All the footwear brands around the world are continuously thriving to bring out the newest shoe designs. 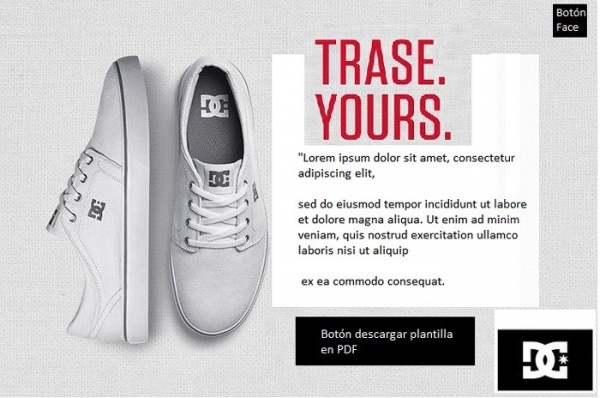 Though most of these companies have an in-house team dedicated for the designs, a lot of new and upcoming brands often collaborate with freelance designers for the job. 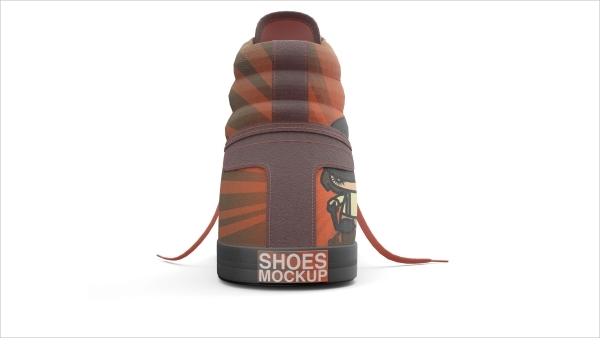 No matter how you work, the work starts with a mockup of the design, which is basically the 2D representation of the shoe on the computer screen. Photoshop is usually the tool that suits best for this purpose. And with the major expansion of the world of designers, the basic structure of the mockup is readily available for everyone to download, either free or for a minimal charge. 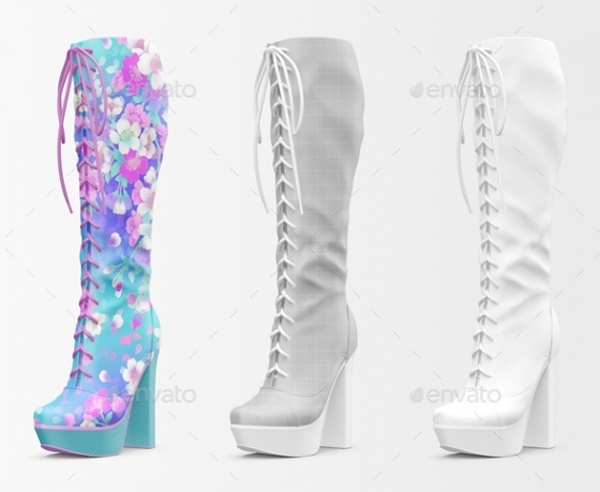 And with just a little knowledge of the layered PSD files, one can equip themselves to generate industry standard shoe designs. 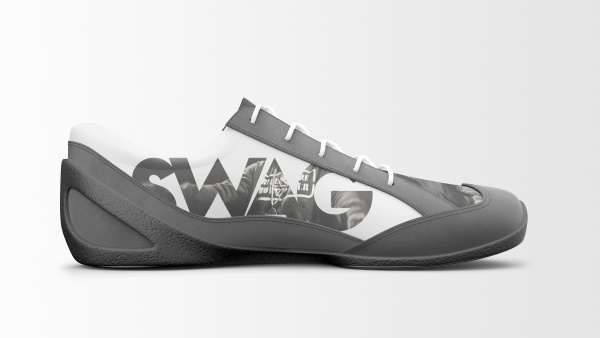 Here is a list of some of the most useful shoe Sunglasses mockups for you to see. Almost everyone owns a pair of sneakers. And truth be told, they are most used as well. 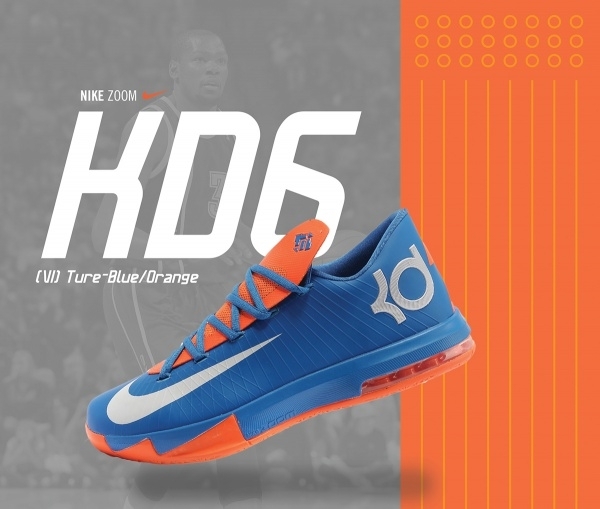 Here is the perfect collection of 6 sneakers’ mockups for you to use. With each section being editable, the high resolution mockup will even let you access the highlights and shadows effects for a more realistic look. 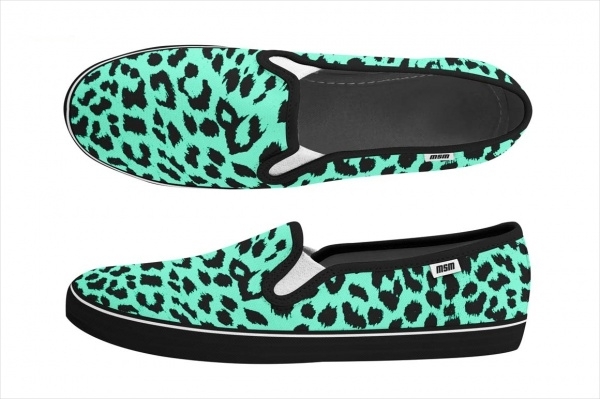 Vans has made a mark for itself with its trademark shoes. And here is your chance to create your own pair of Vans footwear, where you choose the color and the gradient or the pattern that appears on it. 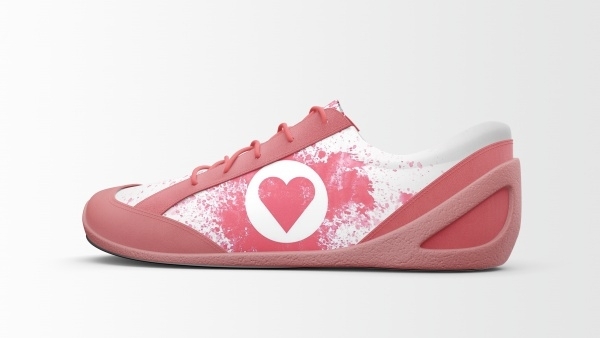 This particular collection doesn’t just have the mockup for shoes, but also for every other footwear there is. 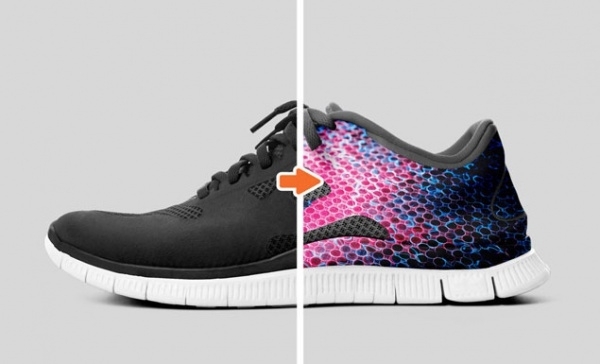 From sneakers to running shoes to flip flops to high heels, you got them here. Talking about shoes and the name of Adidas doesn’t come up? That doesn’t sound right. 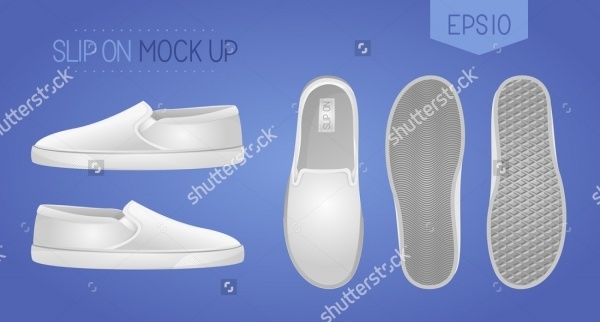 This free mockup is for everyone who wants to create a visual prototype of their very own Adidas Superstar Shoes. And they do look great. When did you buy a pair of shoes and it didn’t come in a box? Never! 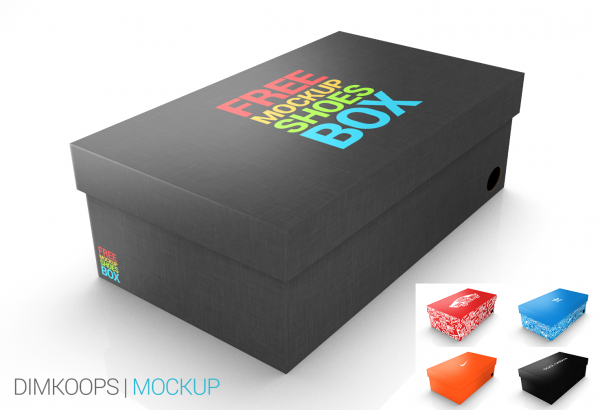 So if you think you have designed enough shoes, and now want to take care of the packaging and the branding, download this mockup and create the perfect cuboids for your designs. 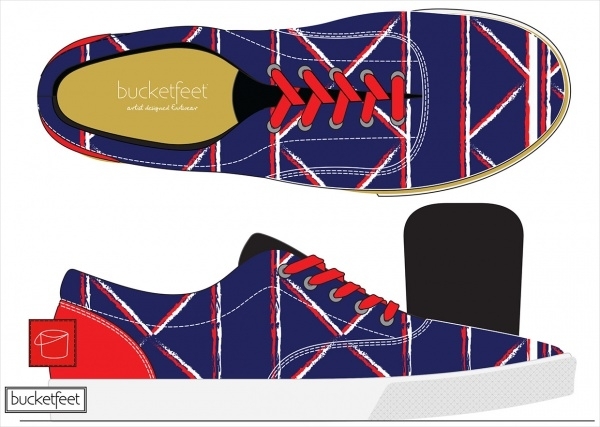 Designed by Dehja A. this mockup is for the trending sneakers from the American retailer BucketFeet. Filled with intricate patterns and stories to tell, each shoe is unique in its own way. So will be your designs using this mockup. 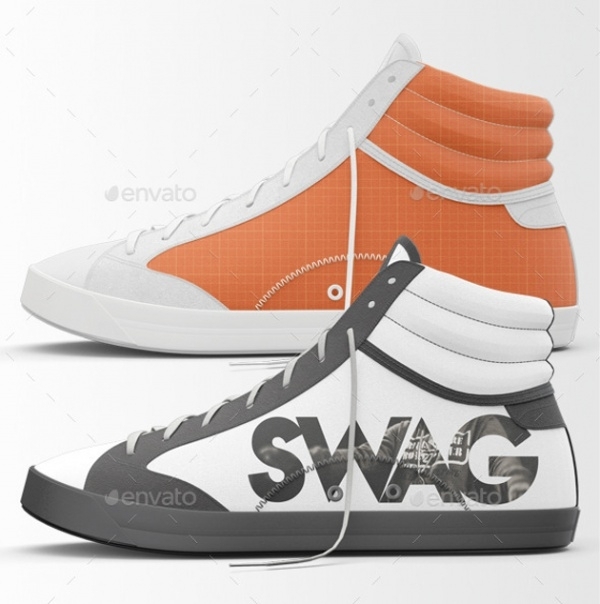 This plain tennis shoe mockup is ready for print or web manipulations. 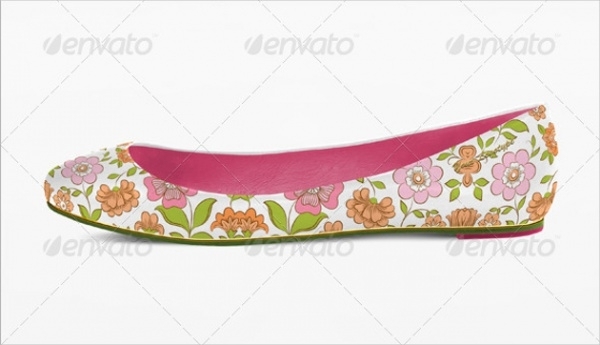 The vector illustration gives you the basic digital look of a pair of slip-on shoes. The files are available in different sizes and will help you pick the one best suited to your project. Women’s fetish for shoes is well known to humankind. And with them being the biggest market space in the footwear industry, you definitely wouldn’t want to miss out on your potential customers. 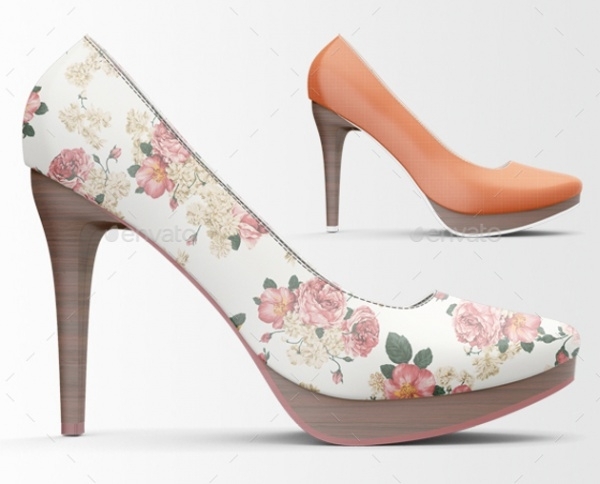 With various shoe designs like flats, wedges and heels, this particular mockup is definitely a must see for designers. 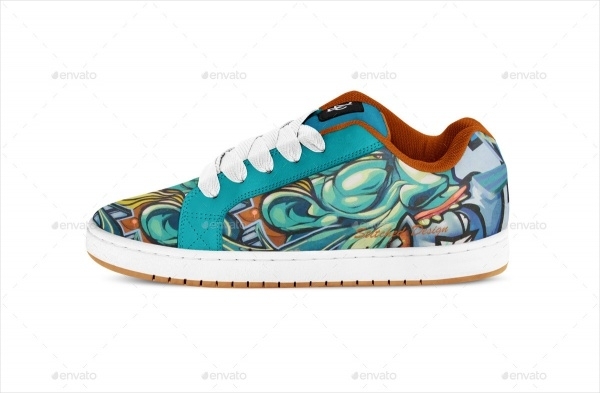 Download this mockup, and edit the most intricate sections of the shoes to create a completely customized sneaker design. The download also includes the instruction on how to go about it. 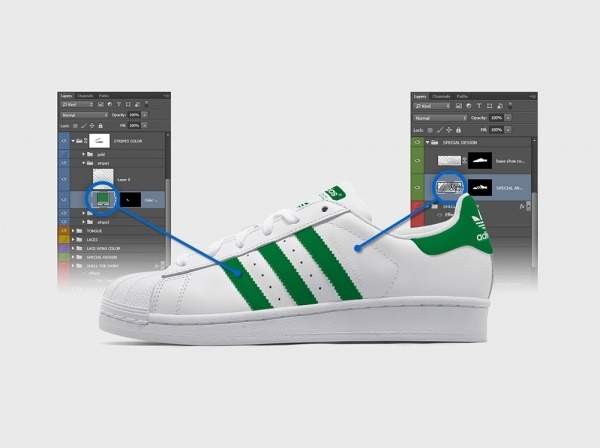 With a little use of Photoshop, and simple drag and drop actions, you will on your way to make a perfect pair of sneakers. We spoke about Adidas earlier. It would only make sense to end it with the giant Nike. Marcelo Duarte provides a collection of mockups for you to download and work on the project which initially had started just as an exercise. With digital advancements taking place by the second, long gone is the time when you had to rely on others for their design skills. 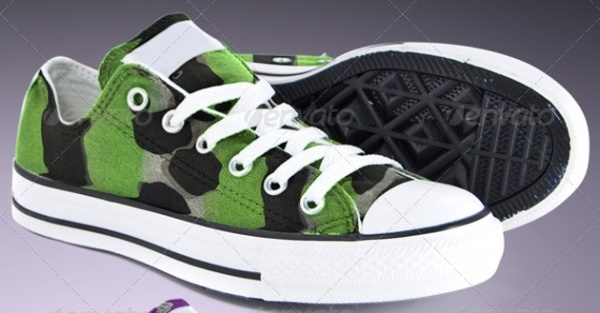 Now that things are easily available, it makes sense to go ahead and put on the DIY cap, be it just a shoe. And when was the last time you wore a pair which you had designed yourself?